For this week’s review I was sent a 40lb bag of Kebroak Hardwood Lump Charcoal to test out. 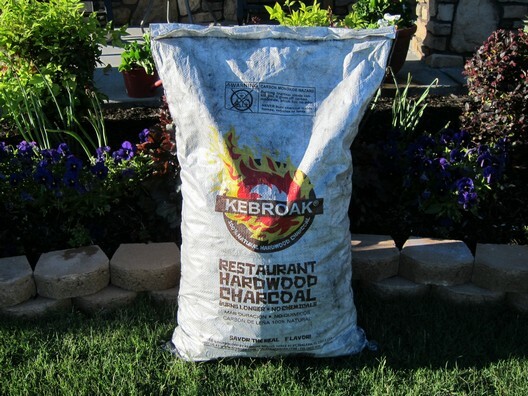 Kebroak Hardwood Lump Charcoal is 100% all-natural charcoal. This charcoal is made from dense hardwood trees from Central America. The makers of this charcoal harvest the wood from fallen trees and by pruning existing trees. Each bag of Kebroak Hardwood Lump Charcoal is inspected for the utmost quality. 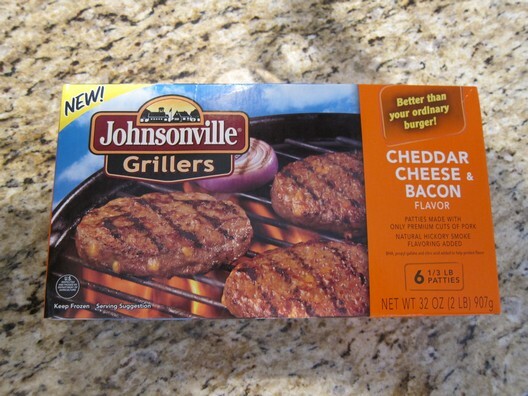 For my review I first decided to use the charcoal to grill some new Johnsonville Grillers Cheddar Cheese & Bacon Patties. The first thing I did was open the bag of Kebroak Hardwood Lump Charcoal. 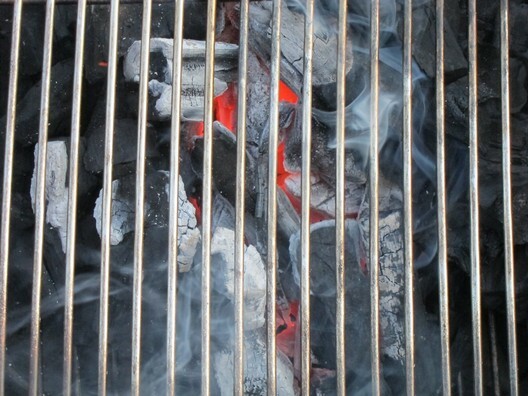 I was really impressed to see nice large chunks of lump charcoal inside and very little dust and very few small pieces. 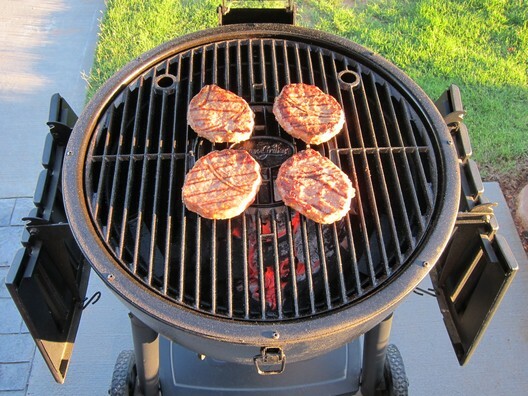 I then dumped some of the lump charcoal inside my Char-Griller Akorn Kamado. 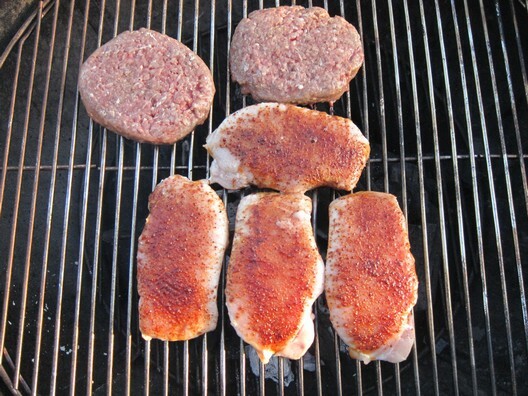 I placed two Weber Lighter Cubes in two separate spots under a few of the large chunks and then lit them. The Kebroak Hardwood Lump Charcoal lit very easily and burned very hot and clean. After about 10-15 minutes it was good and hot and ready for my cook. 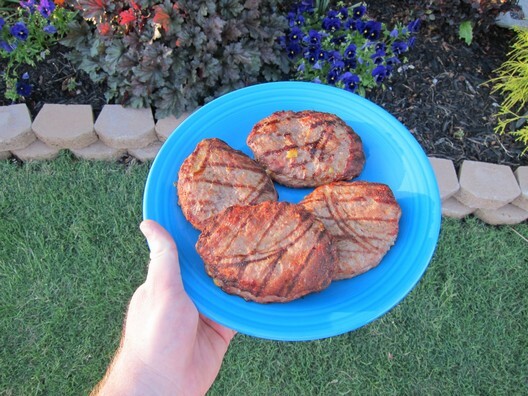 I placed on the patties and flipped them when ready and then took them into the house to eat after they were finished cooking. 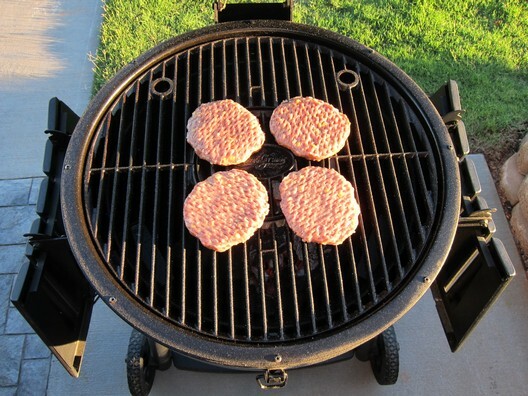 My family and I enjoyed the nice delicious smoky flavor from the lump charcoal and I would definitely buy those patties again! For my second cook with the Kebroak Hardwood Lump Charcoal I decided on grilling some pork chops and burgers. 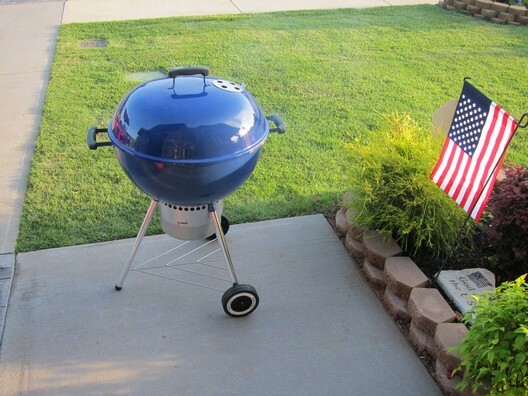 I also decided this time to use the lump charcoal in my 22.5″ Weber One-Touch Gold Kettle Grill. I dumped some of the lump charcoal inside the kettle and this time lit it with a 100% all-natural Fatwood Firestarter. Once again the Kebroak Hardwood Lump Charcoal lit very easily and burned very hot and clean. After about 10-15 minutes it was good and hot and ready for my cook. 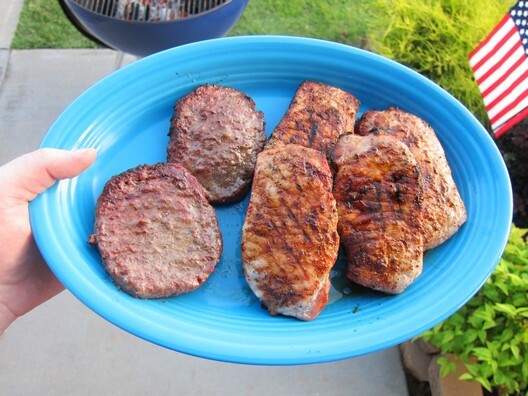 I placed on the pork chops and burgers and flipped them when ready and then took them into the house to eat after they were finished cooking. Again my family and I enjoyed the nice delicious smoky flavor from the lump charcoal. I really enjoyed using the Kebroak Hardwood Lump Charcoal. I can tell it’s a nice quality product and plan to continue to use it often. The Kebroak Hardwood Lump Charcoal lit very easily and burned very hot and clean like I mentioned above and once I shut both grills down I had quite a bit left over for future cooks. I was also glad to see that there was no popping and only a few sparks during the use of this lump charcoal. If you’re looking for a new lump charcoal to try out, I highly recommend looking into Kebroak Hardwood Lump Charcoal! I also wanted to mention that I didn’t get the opportunity to use this yet for smoking. 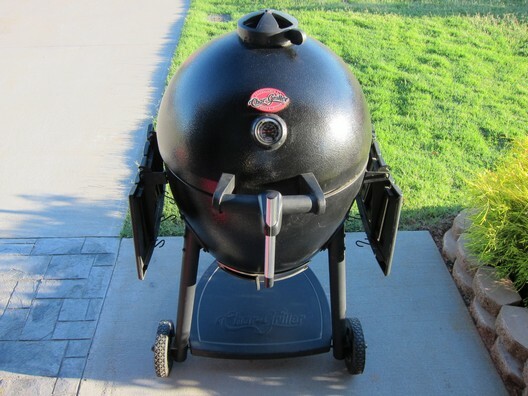 I have no doubt in my mind that this would be a fantastic lump charcoal to use for those long low and slow cooks! I don’t get the chance to do long cooks as often as I would like too, so I used this lump charcoal how I would normally cook on a weekly basis, grilling for my family. I will make sure to update my review in the near future once I get the chance to do a nice long low and slow cook with this lump charcoal. You can purchase Kebroak Hardwood Lump Charcoal here. For more information on Kebroak Hardwood Lump Charcoal please visit their Facebook, Twitter pages as well as their Website. 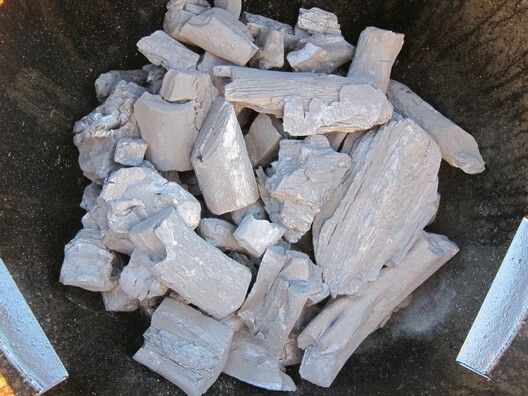 I know some who use lump charcoal for smoking, have you used this product to smoke? Thanks for leaving a comment John! I haven’t had the opportunity to use this yet for smoking. I have no doubt in my mind that this would be a fantastic lump charcoal to use for those long low and slow cooks! I don’t get the chance to do long cooks as often as I would like too, so I used this lump charcoal how I would normally cook on a weekly basis, grilling for my family. I will make sure to update my review in the near future once I get the chance to do a nice long low and slow cook with this lump charcoal. Thanks again for leaving a comment John! PS I just updated my review above to mention what I am replying to you in this comment! Thanks again for the question John! Have a great rest of your week! Dang, If only it was made in America, I would probably use it. 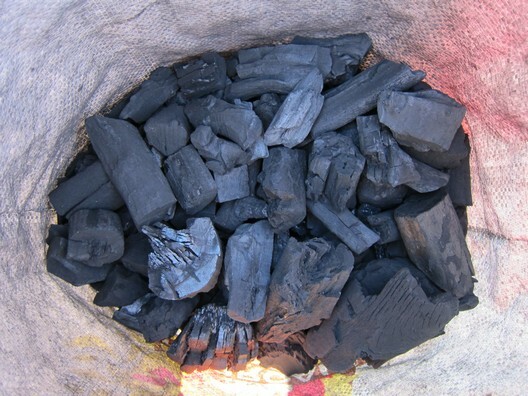 Check it out when you get a chance and you will notice on that site that quite a bit of really good lump charcoal comes from outside of the USA. 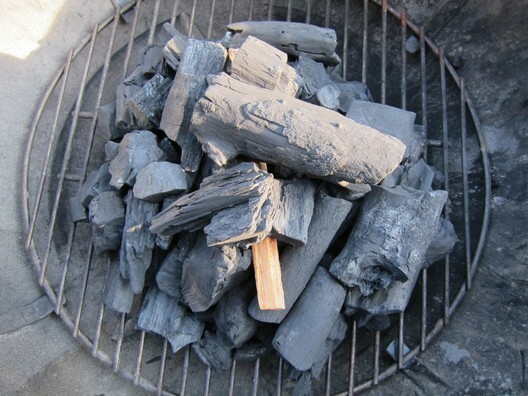 Hope you change your mind and give this lump charcoal a try! You won’t be sorry you did! 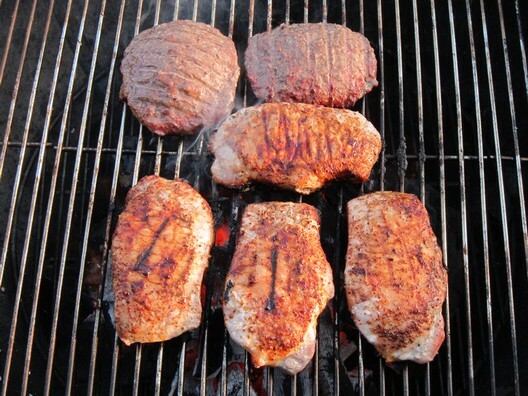 NIce looking charcoal – lump is my preference for any charcoal cooking and smoking! Thanks for leaving a comment! 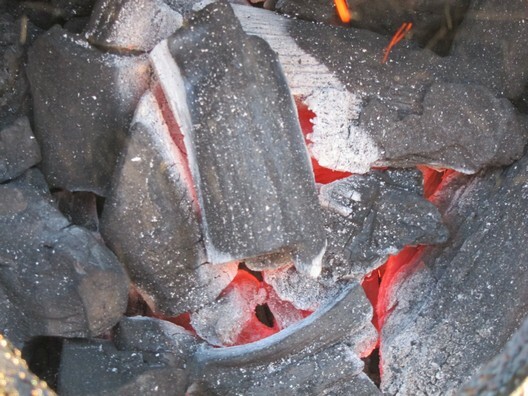 I also prefer to use lump charcoal as well, especially in my Akorn Kamado!